We all know how annoying it can be when we find blackheads underneath our chin. It seems like the more we scrub them away the more they reappear, so we try everything, including blackhead strips which don’t always work. But we can forget about buying does blackhead strips because I’m going to share with you all some home-remedies that you ladies can follow to help get rid of these little blackheads. If you ladies are like me you probably suffer from blackheads underneath your chin and around the corners of your nose. Blackheads are nothing but a mild form of acne. Blocked I have tried almost everything on the market to get rid of these blackheads I went from buying black strips for my nose and chin. I even purchased facial cleanser scrubs because I thought I would be able to scrub them off but I was wrong. Over scrubbing your blackheads off can actually make them worse. I know us ladies sometimes easily cover/hide our blackheads with concealers and makeup which is probably the easiest way to cover it but concealer and makeup clog our pores which makes these blackheads to appear worse. Exfoliate on the regular~ Exfoliation removes dead skin cells from the chin and also unclogs pores. But remember ladies avoid over exfoliating it may worsen the condition. Gently scrub to exfoliate the area. 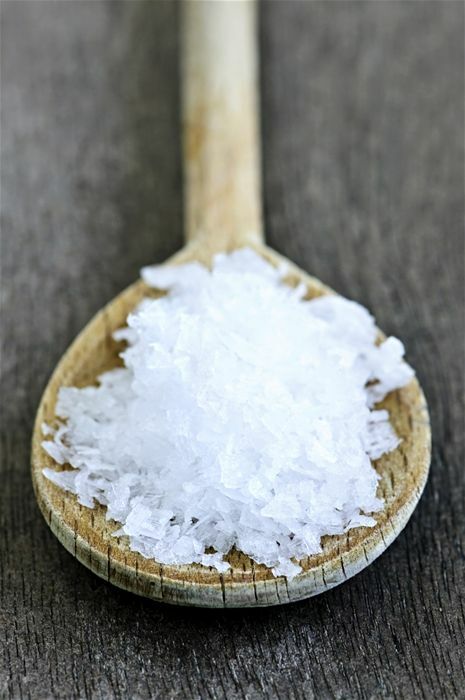 Use Sea Salt for Blackheads~ Ladies sea salt is an excellent antibacterial that unclogs your pores. Mix the sea salt with few drops of lemon juice and a little bit of water, massage the mixture on your chin or wherever the blackhead may be. This will literally dissolve all the dirt and dead skin cells. 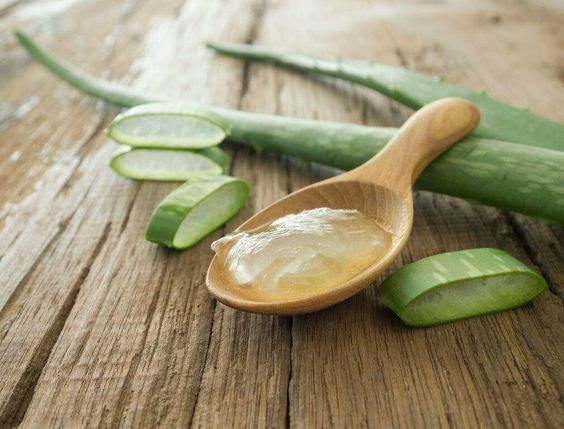 Use Aloe~ Aloe Vera gel is a great potent remedy for anything dealing with the skin. Apply the gel directly on your chin or affected area and leave it on for 15-20 minutes. Wash off with warm water. Use Lemon for Blackheads~ Lemon is good for almost everything, but most importantly blackheads. It prevents blemishes and marks and also evens your skin tone. Literally, all you need is a lemon, a cotton ball or cotton pad, and a squeeze a drop of lemon apply this directly to the blackheads. Once it dries, reapply this same process, do it 5-10 times and then wash your face with lukewarm water. Finish off with your favorite moisturizer to give the face hydration! Egg white face mask~ Ladies if you haven’t heard of this before you probably have been missing out on this trick! This a great peel-off face mask that will work on blackheads, whiteheads, and even acne. You need one egg white and some facial tissue. Wash your face to make sure it is clean before applying this. Place the dry tissue on the affected area where you have blackheads and apply the egg white over the tissue using a makeup brush (don’t worry you can clean it right off). Apply three layers of egg white and wait until it dries. Once this dry, peel off the tissue. It is literally that simple, this is probably one of my favorite DIY masks that I do everytime I get blackheads. Baking Soda And Water for Blackhead Removal~ I think we can admit we use baking soda for anything. Everyone has baking soda somewhere in their house! Take a tablespoon of baking soda and add water to it to form a paste. Apply it on blackheads and rub it in. Leave this mixture on for about 15 minutes before washing it off. Vitamin C diet~A healthy diet is key to healthy skin! 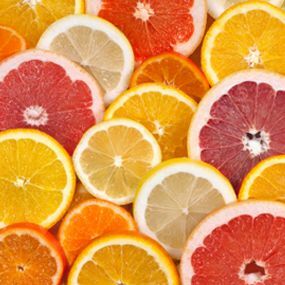 Vitamin C is an antioxidant that protects and nurtures the skin and prevents acne, blemishes, and blackheads. Vitamin C fights bacterial growth. Consume foods rich in vitamin C, such as papayas, strawberries, vegetables, you can also take vitamin C supplements such as vitamin C gummies! It’s the best way to help boost collagen! REMEMBER TO DRINK LOTS OF WATER!!!! IT IS KEY TO FLAWLESS LOOKING SKIN! Ladies, I hope this quick little blog can help you all! I know how hard it is to struggle with blackheads it can be very annoying… Let me know if any of these tips helped you! Share with me some of your remedies to treat acne or blackheads. Great information I suffer from blackheads under my chin and around my nose. Will be trying these methods. Hi Ashley! Thanks a lot for joining Thoughts of SheryL!